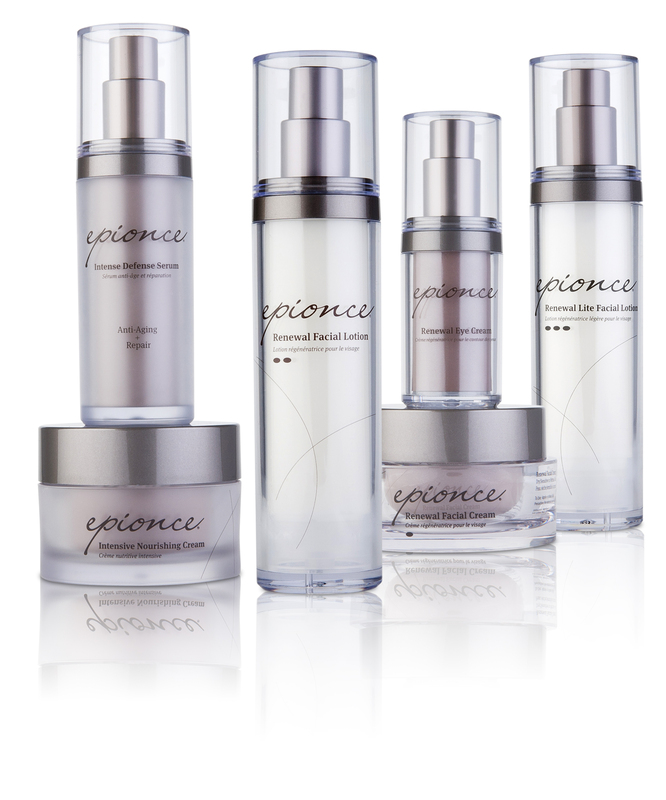 Epionce is a physician-strength skin care line created by clinical dermatologist, Dr. Carl Thornfeldt. Epionce is rooted in hard science and integrates over 20 years of clinical skin research. Epionce provides the foundation to address your unique skin care needs. From improving the visible appearance of skin aging to problem skin, Epionce has a regimen to solve specific skin concerns. 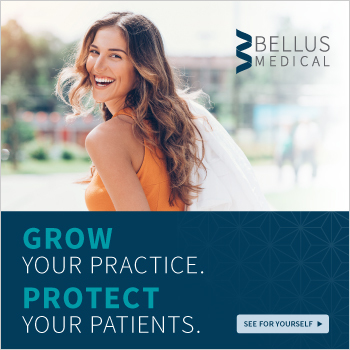 Our unique approach provides a blend of key botanical ingredients to reveal healthier-looking skin that can help improve the visible effects of aging – giving your patients smoother, more radiant skin. Our gentle and effective formulas are paraben, fragrance, sulfate and gluten-free. 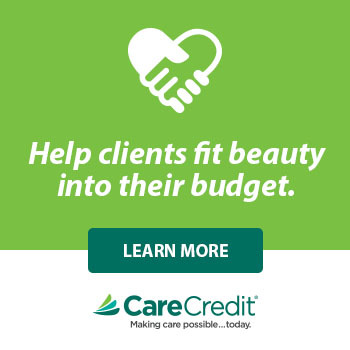 Restorative botanical ingredients incorporate powerful multifactorial antioxidants along with barrier boosting cholesterol, ceramide and free fatty acids in proven concentrations to improve the overall health and appearance of the skin. Unlike many other products on the market, Epionce does not contain harsh ingredients that irritate the skin or cause unnecessary dryness. The result is healthier, younger-looking skin. Our philosophy is simple: healthy skin is beautiful skin. The unique Epionce approach paired with industry-leading clinical proof has been trusted by physicians for fifteen years.